Nailstation - Vanille 36 ml. 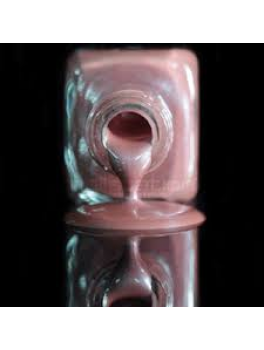 Nailstation - Maternelle 36 ml. 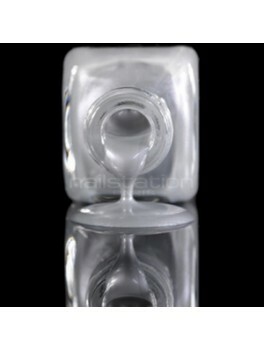 Nailstation - So Nailstation 36 ml. 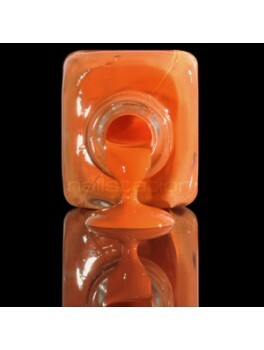 Nailstation - Crush on corals 36 ml. Nailstation - Bohême 36 ml. 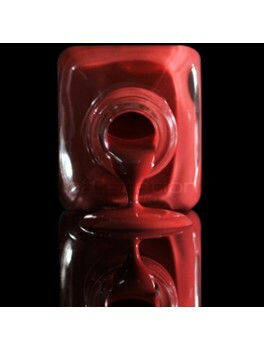 Nailstation - 60 Second Top Coat 36 ml. Nailstation - Shearling 36 ml. 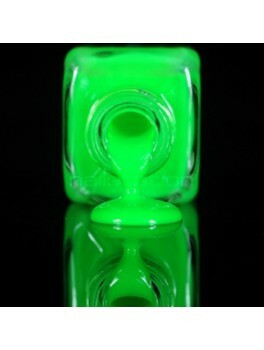 Nailstation - Neon Green 36 ml. Nailstation - Dynamite 36 ml. Nailstation - Nostalgie 36 ml. 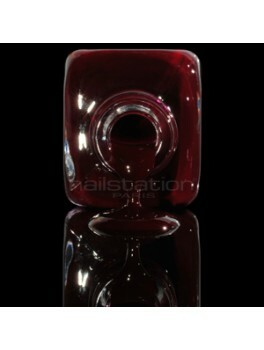 Nailstation - Lollipop lady 36 ml. 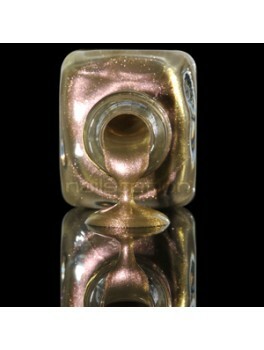 Nailstation - Caviar 36 ml. 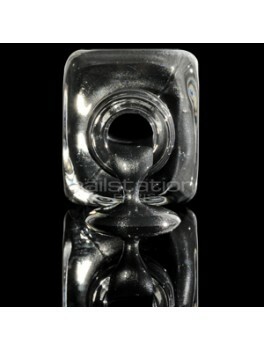 Nailstation - Plastic Metal 36 ml. 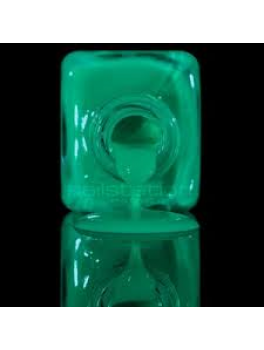 Nailstation - Vert Gourmand 36 ml. Nailstation - Apocalypse 36 ml. 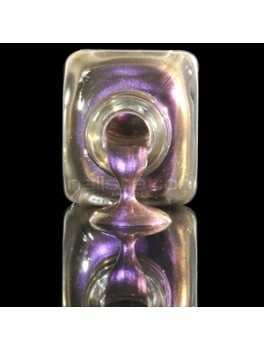 Nailstation - Babydoll 36 ml. 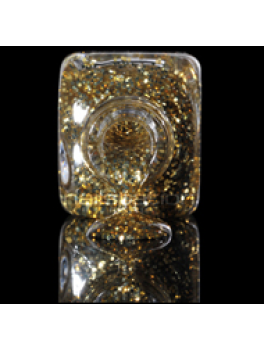 Nailstation - Dolled-up 36 ml. Nailstation - Revolver 36 ml. Nailstation - Folklore 36 ml. Nailstation - Charlotte 36 ml. Nailstation - Marie-Antoinette 36 ml. Nailstation - Marguerite 36 ml. Nailstation - Joséphine 36 ml. Nailstation - Mehndi du Golfe 36 ml. 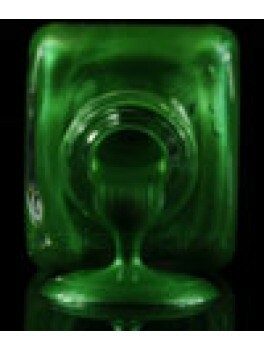 Nailstation - Vandalisme art 89 36 ml. 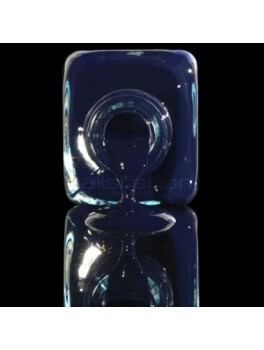 nailstation neglelak nue 15 ml. 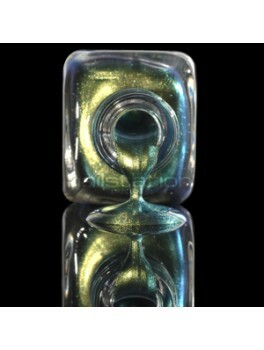 Nailstation - Bal á versailles 36 ml. 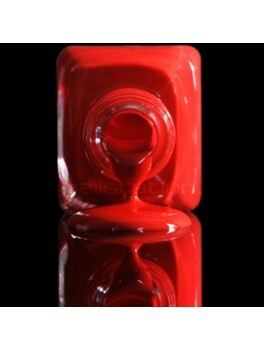 Nailstation - Super Gloss Top Coat 36 ml. Nailstation - So happy in london 36 ml. Nailstation - Fashion Forward 36 ml. 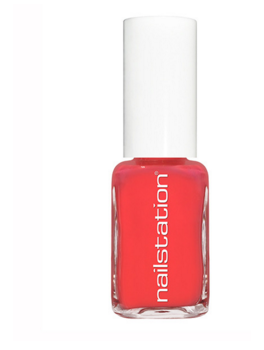 Nailstation - Nouvelle saveur 36 ml. Nailstation - Miss Precious 36 ml.